ZETTLER 1-Watt SMPS in High Volume Smart Lighting application. 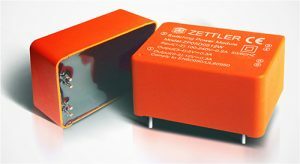 Zettler Magnetics Hong Kong, a Zettler Group company, provides application-engineering, sales, distribution and customer service for a wide variety of top quality transformers and magnetics components. 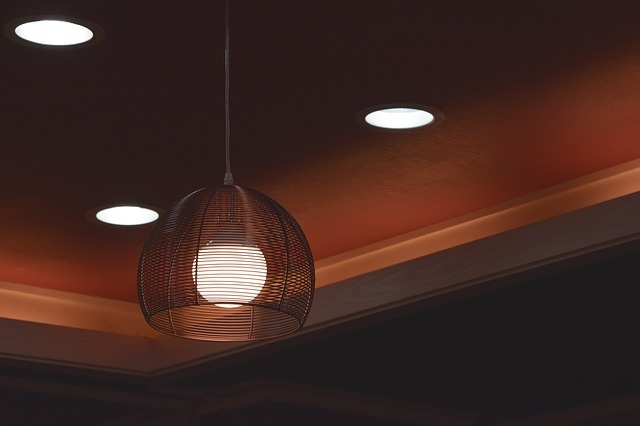 We cater to a broad spectrum of customers in diverse industries and across many applications.